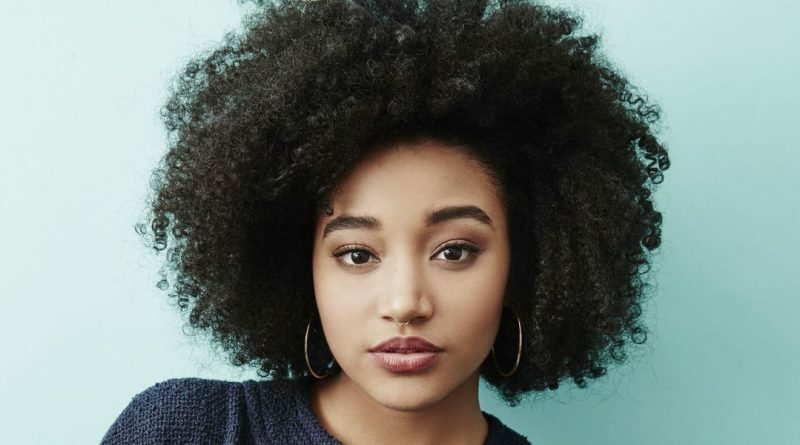 Essence will honor Amandla Stenberg, Jenifer Lewis, Kiki Layne and Regina Hall at this year’s 12th Annual Black Women in Hollywood Awards set for Feb. 21 at the Beverly Wilshire in Beverly Hills, California. 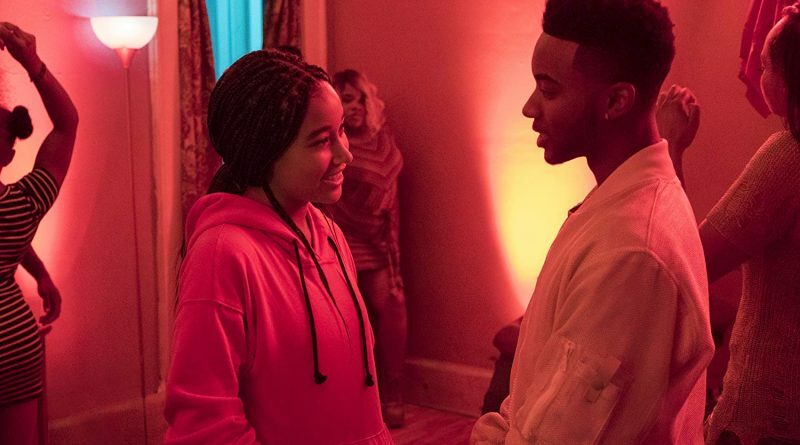 Based on Angie Thomas’ bestselling 2017 YA novel, this social justice drama revolves around teenage Starr Carter (Amandla Stenberg), who is trying to maintain an emotional balance as she straddles two disparate worlds. Raised in the poor, predominantly black Georgia neighborhood of Garden Heights, Starr goes to Williamson Prep a private, predominantly white suburban school. 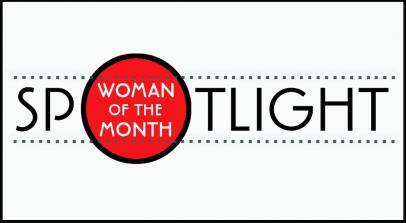 That involves constant code-switching. The Hate U Give is an important film and a weighty film, one that raises questions about what we as a society will accept — from our community members, from our leaders, from the politicians who are supposed to represent us, from the police who are supposed to protect us. 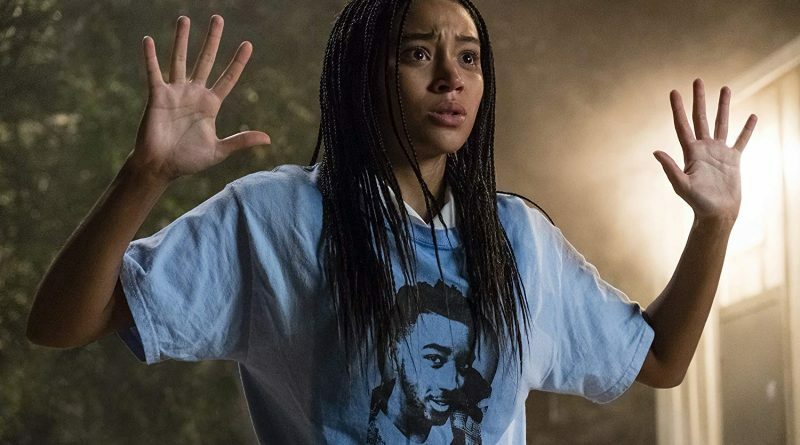 The movie, based on the novel by Angie Thomas, considers a tragedy that feels simultaneously ripped from the headlines and quite commonplace: the killing of an unarmed black teenager by a white police officer. 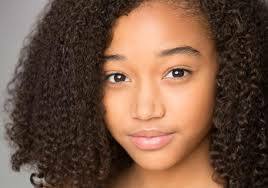 At age 16, Amandla Stenberg stands beside AWFJ’s previously SPOTLIGHTed champions of diversity and feminism. 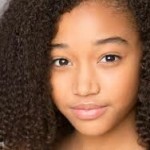 Since Stenberg burst onto the scene with her portrayal of Rue in the first Hunger Games movie, she’s become a leading force in conversations surrounding cultural appropriation and the need for intersectional feminism.